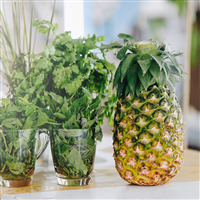 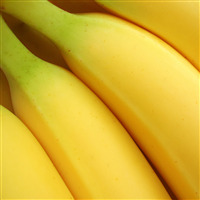 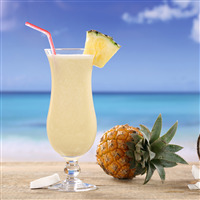 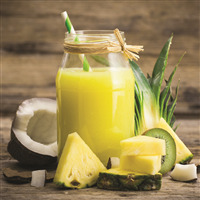 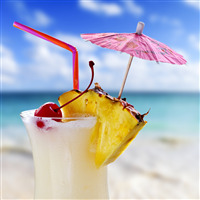 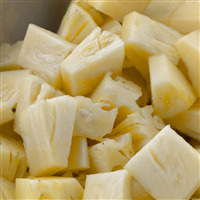 What better way to take your customers to paradise than with our Pineapple Fragrance Oil Collection? 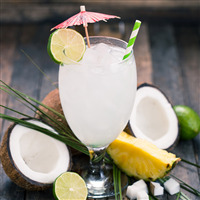 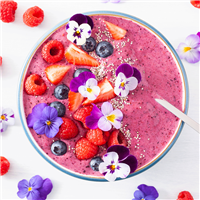 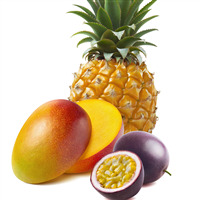 The tropical fruit has a sweet aroma that is often paired with other tropical fruits in our fragrance oils like coconuts and mangos to remind us of delicious island drinks. 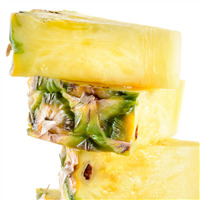 Use with our pineapple soap mold! 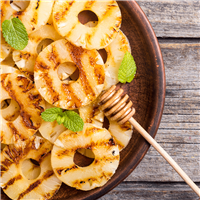 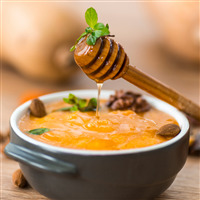 * Compare our fragrance to Honeyed Pineapple Pumpkin® by Bath & Body Works. 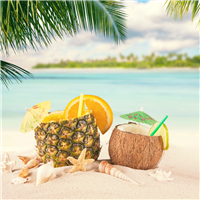 * Compare our fragrance to Island Colada® by Bath & Body Works. 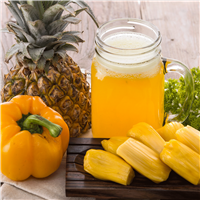 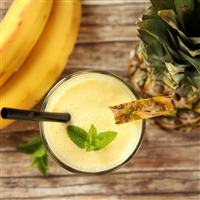 A fun and delicious blend of coconut, pineapple and mango. 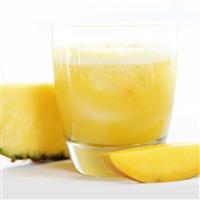 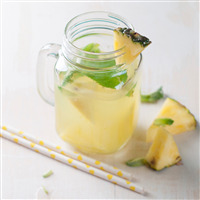 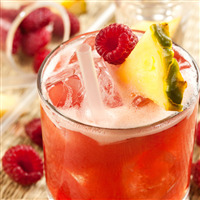 * Compare our fragrance to Pineapple Punch® by Bath & Body Works. 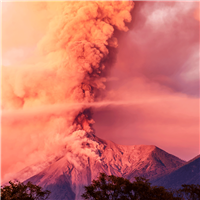 * Compare our fragrance to Volcano® by Capri Blue.